Japanese industrial giant Hitachi has confirmed it will suspend work on its £20bn nuclear site at Wylfa in north Wales. 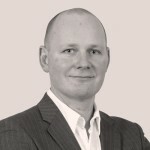 The firm had been in long-running talks with the UK government about funding. 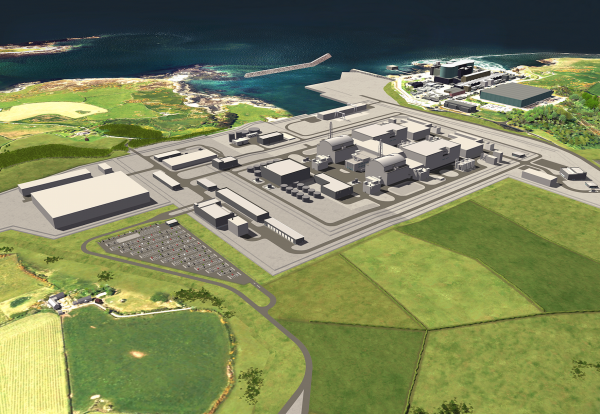 Wylfa is being delivered through Hitachi’s subsidiary Horizon Nuclear Power. “We have been in close discussions with the UK Government, in cooperation with the Government of Japan, on the financing and associated commercial arrangements for our project for some years now. “I am very sorry to say that despite the best efforts of everyone involved we’ve not been able to reach an agreement to the satisfaction of all concerned. “As a result we will be suspending the development of the Wylfa Newydd project until a solution can be found. “In the meantime we will take steps to reduce our presence but keep the option to resume development in future. “Clearly this will have a significant impact for all involved with our project. “We will look to minimise this as much as possible as we move into this next phase and we will begin consultation on the implications immediately with our staff.